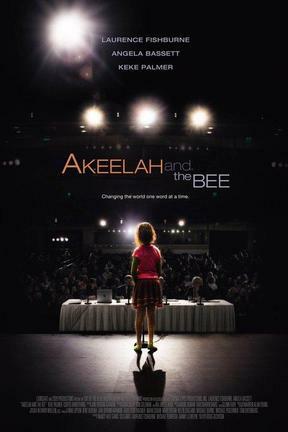 The importance being yourself and not hiding your intelligence -- no matter what bullies might have to say about it -- is shown early on in the film, as Akeelah learns to embrace her profound gift for spelling. A quote from Maryanne Williamson commonly attributed to Nelson Mandela about not being afraid to live at one's fullest potential is a centerpiece of the film. The power of a community to rally together and help one of their own find success is shown throughout the movie. Additional themes include courage, self-control, and perseverance. Akeelah's mother is shown smoking a cigarette. Her spelling coach is shown having a drink at his desk, but doesn't act intoxicated.